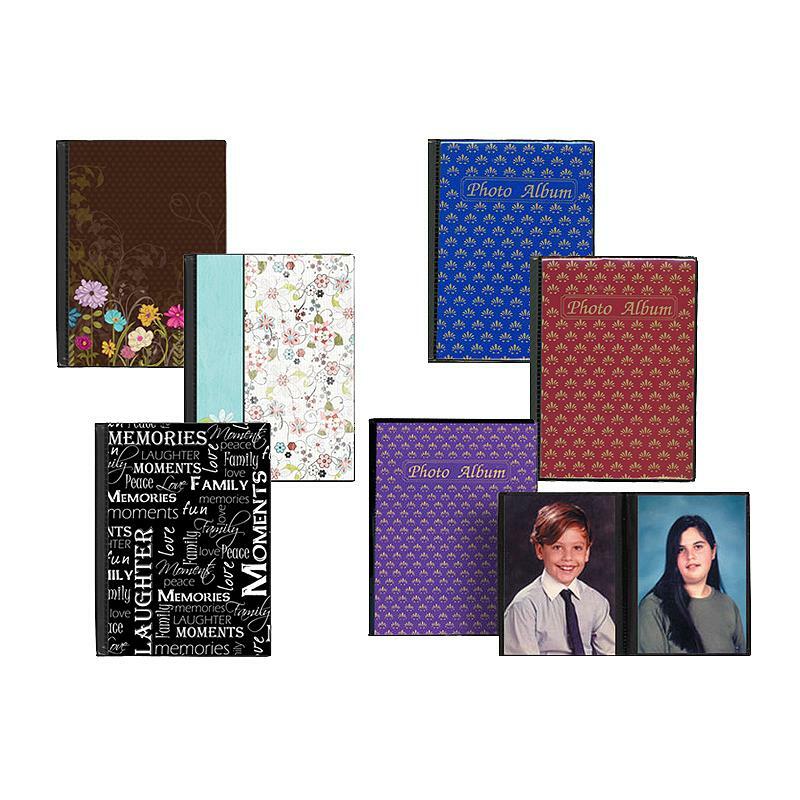 This Pioneer lightweight, acid-free photo album includes 18 clear, top-loading pocket pages which hold up to 36 vertical 4"x6" prints. The thin-but-rigid plastic cover ships in a variety of colors and styles. PLEASE NOTE: Since we receive these albums as a variety-pack, we can't always guarantee the availability of a particular style. Please let us know if we should contact you in the event of a substitution!